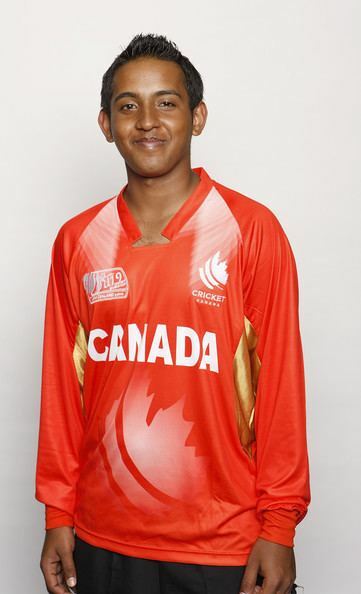 Parth Desai (born 11 December 1990) is a Canadian cricketer. 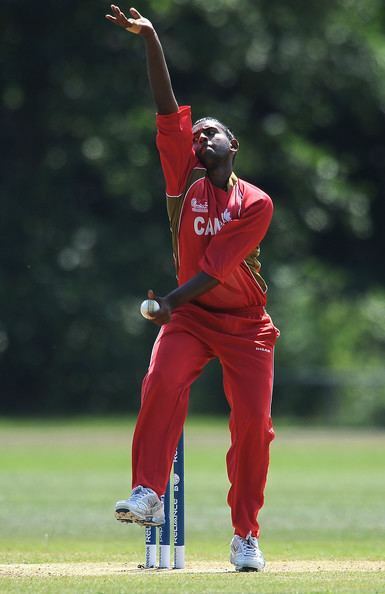 He made his One Day International debut for Canada against the West Indies in April 2010. 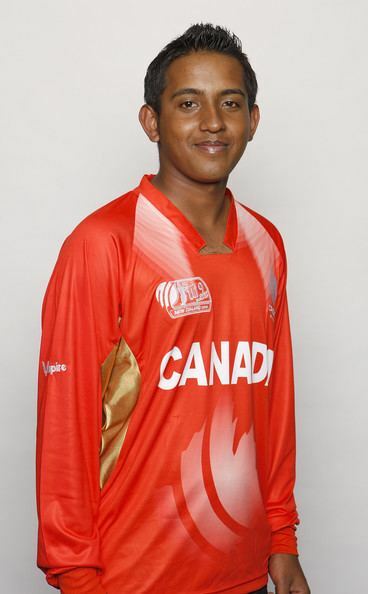 He played for Canada in the 2014 Cricket World Cup Qualifier tournament.